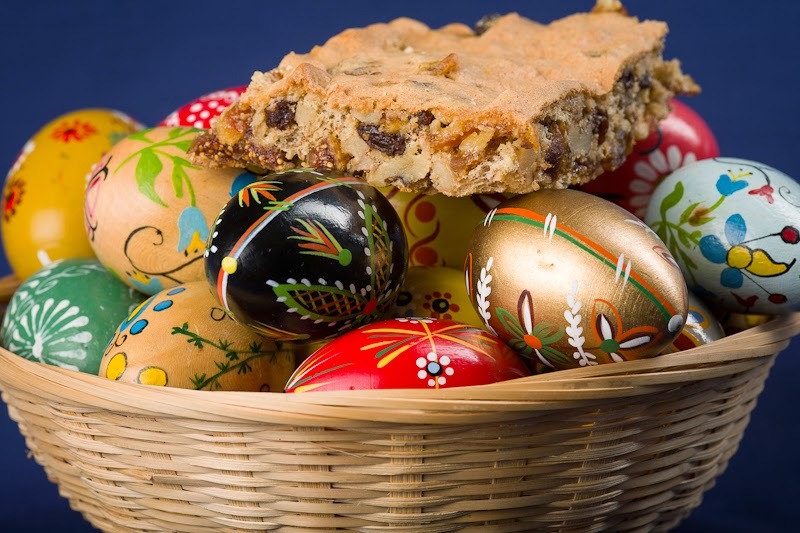 Our Easter menu has remained pretty much the same through four generations and over 65 years since the Zeranski’s emigrated from Europe. 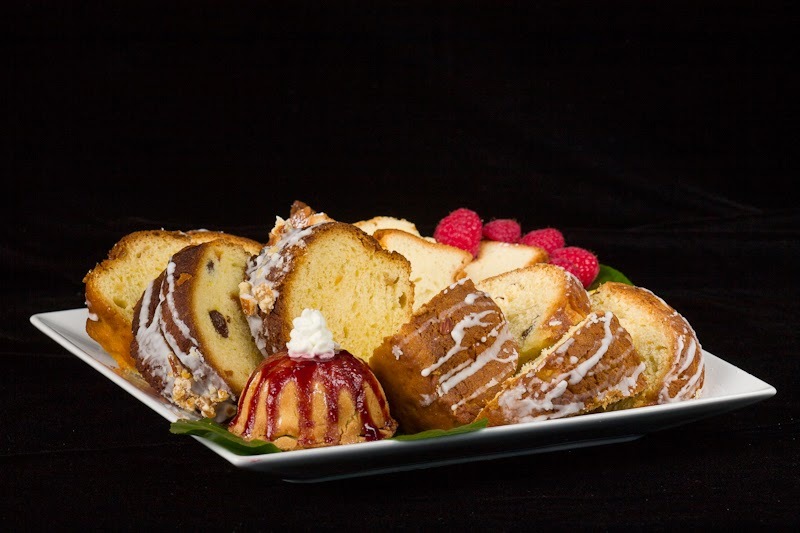 For 2015 it will be again be a blend of Polish traditional delicacies with some American favorites – all intended to please our family’s diverse palates. 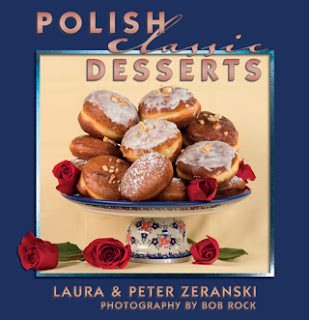 are in our Polish Classic Desserts, and the savory classics are all in our Polish Classic Recipes book, both of which make great Easter gifts. 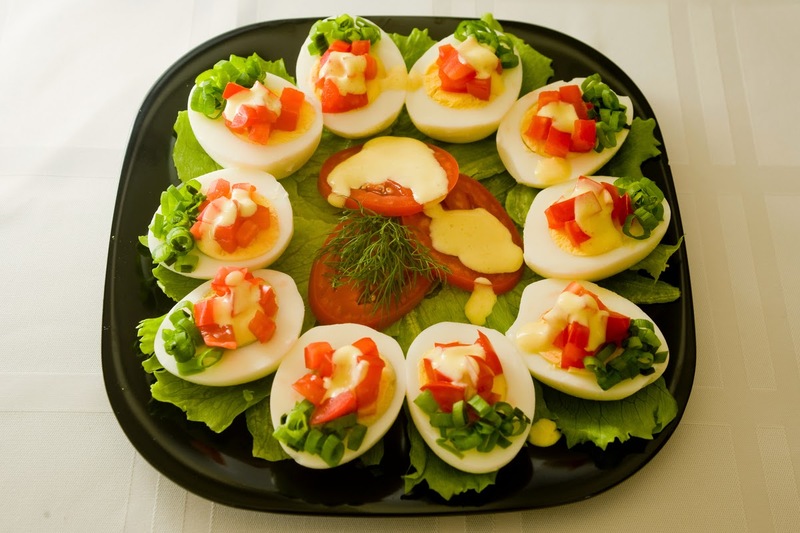 partnered with at least two or three aromatic varieties of kielbasa and hard boiled eggs. Next are bowls of steaming aromatic cheesy scalloped potatoes and a chilled Polish vegetable salad. On the side we sip traditional peppery Barszcz (clear beet broth). The combination of sweet and peppery flavors balance so well with the rustic garlicky kielbasa and more delicate vegetables. For dessert Laura always has such a hard time choosing between the traditional Babas, Cheesecakes or Mazurkas. Everyone’s mouths are already watering intensely with the anticipation of this meal. As we start to make our plans for this wonderfully traditional Easter meal, we quickly understand that a couple of sauces to garnish the cold sliced meats, are the true difference-makers that elevate the feast into something truly special. The added layers of flavor just intensify the pleasure of each bite. These are classics and easy to prepare ahead of time. A dollop or two on your plate, right next to the ham and kielbasa, will kick the flavors up and make the meal truly memorable…until next year. Mix all ingredients well. Chill well. Mix all the ingredients. Chill well. Combine all ingredients, place in an airtight sealed container. Best after 24 hours. We often add an ounce or two of more horseradish just before serving for an even stronger kick. Mix butter with flour over low heat. Gradually stir in the hot bouillon and then the pickle juice. Bring to a light boil, stirring constantly. Add the pickles and sour cream. Heat, but do not boil. Add salt to taste. Serve warm.